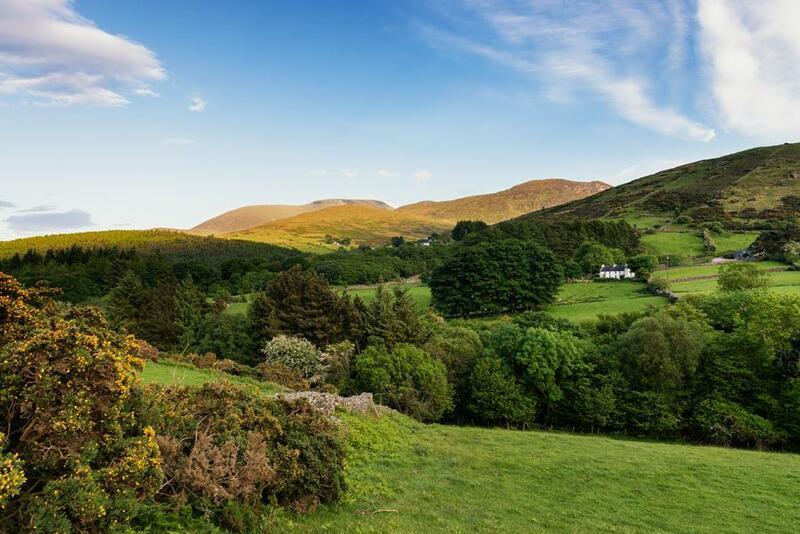 Those who cannot find the magical land of Narnia described by C. S. Lewis in his novels in their wardrobes should visit the Mourne Mountains. 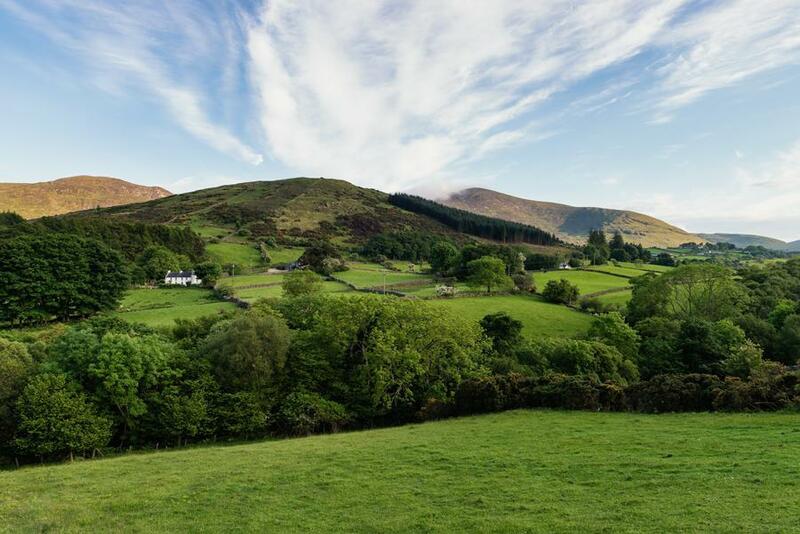 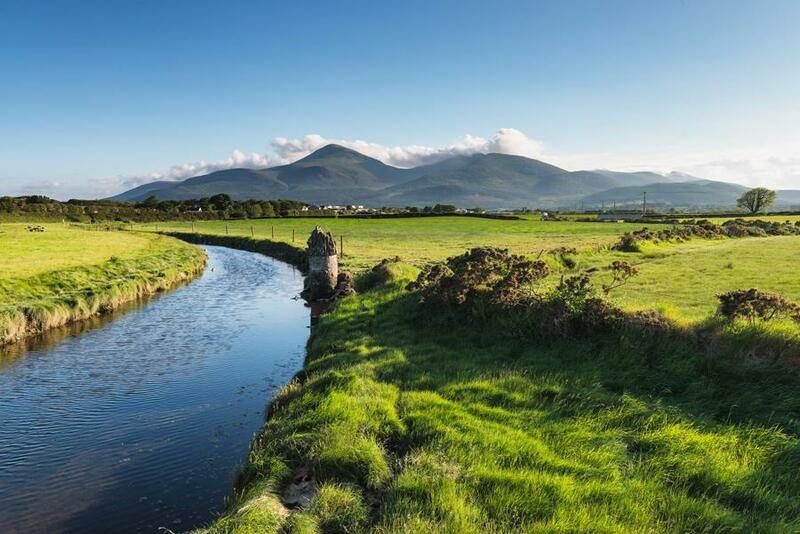 The mountain range in County Down was a source of inspiration for the writer for Narnia. 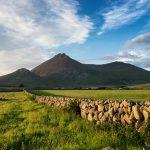 The Mountains of Mourne have also been officially declared an “area of extraordinary natural beauty”. 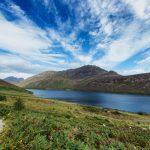 In this paradise for hikers and mountaineers, six mountain peaks tower over 700 metres. 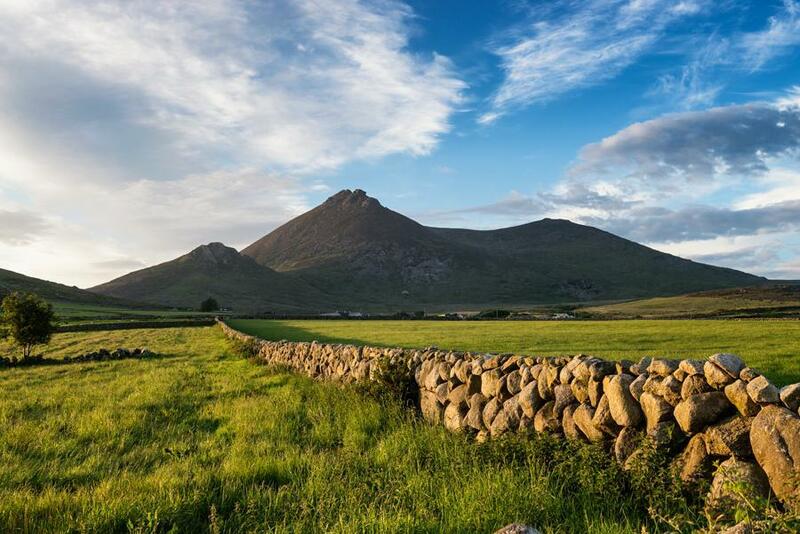 At 849 metres, Slieve Donald is the highest peak of the Mournes. 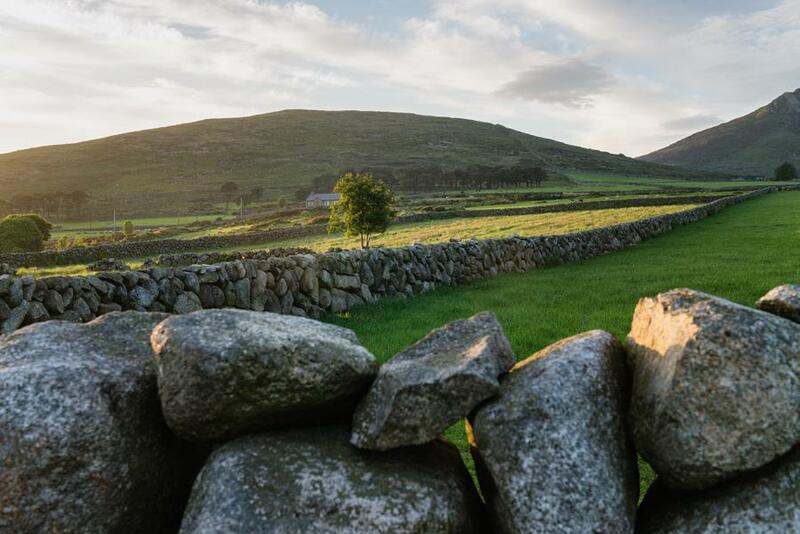 The Mourne Wall, a traditional dry-stone wall, runs through the entire mountain range, in some places even over the peaks. 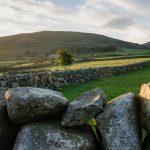 It was originally built to keep sheep and cattle away from dams and water sources. 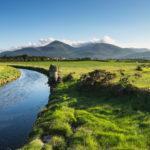 The Mourne Coastal Route runs along the Irish Sea at the foot of the mountain range. 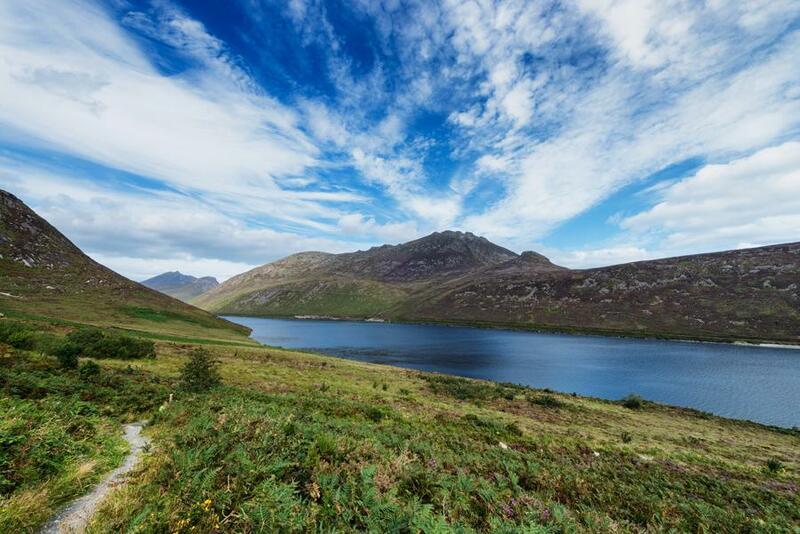 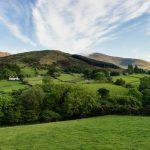 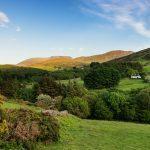 There are also several picturesque routes through the mountains, such as the High Mournes Scenic Route.